No wedding is complete without a dance floor. After all the romance and formalities are over, once everyone has been well fed and is a couple of drinks in, that’s when it’s time for the real party. The band starts up and people hit the dance floor. In a marquee, you need to think about where exactly this is going to be and what it is going to be made of. If you’ve got no covering on the floor, then it’s going to get muddy quickly. 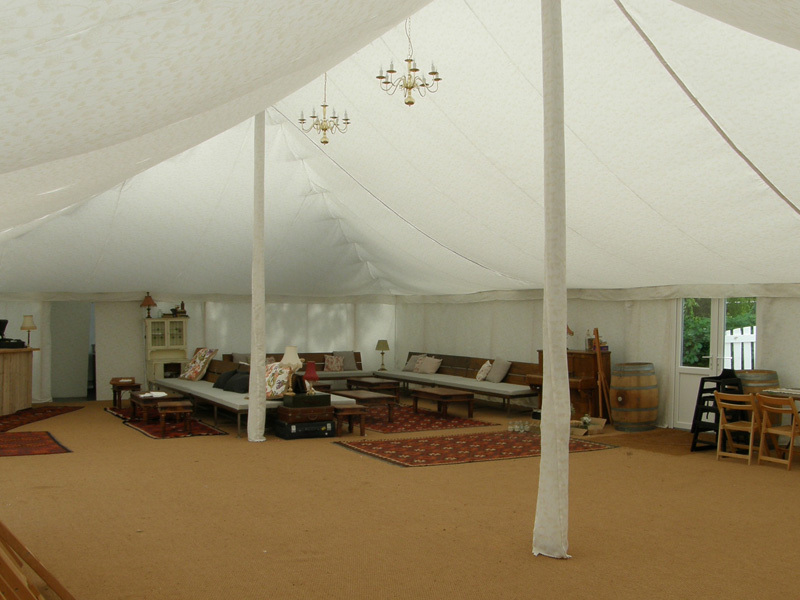 Here at Weatherill Brothers, we’ve been making and hiring marquees for decades. But we also offer all the other things you’re going to need, including dance floors. Choose from natural wood or hard-wearing laminate, and tell us how big you want it to be, and we’ll do the rest. And it’s not just dance floor hire. Whatever else you need for your big day, whether it’s other flooring options like carpets, toilets, a bar or even lighting options, we’ll sit down with you and work out what you need. Just get in touch with our team and we’ll be happy to discuss what we can offer.